If you are looking for a high-elevation building site, this is the parcel. 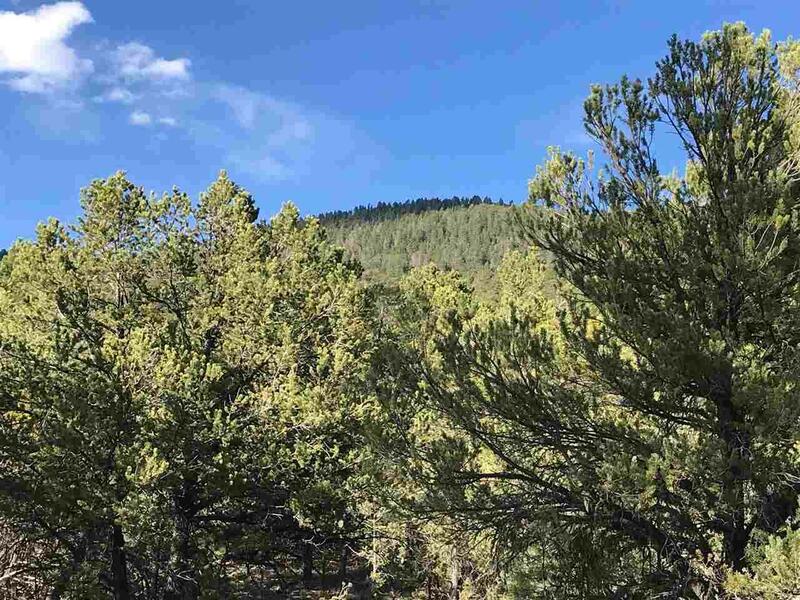 Located in Valdez North, just outside of Arroyo Seco, you can frame your views to the higher-up peaks, south towards Taos mountain, or out over the mesa towards the pedernal near Abiquiu with thoughtful clearing and positioning of your home. 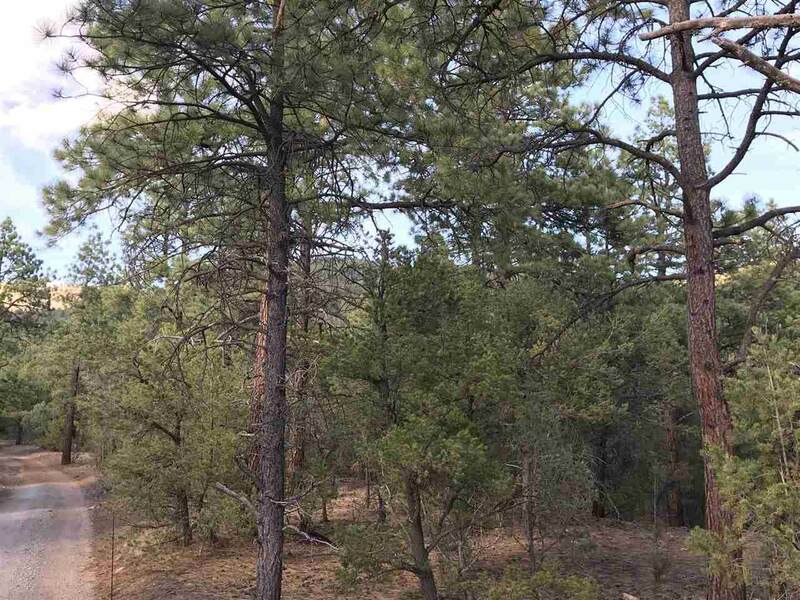 This natural forested land is spotted with pinon and juniper...nature right at your front door. 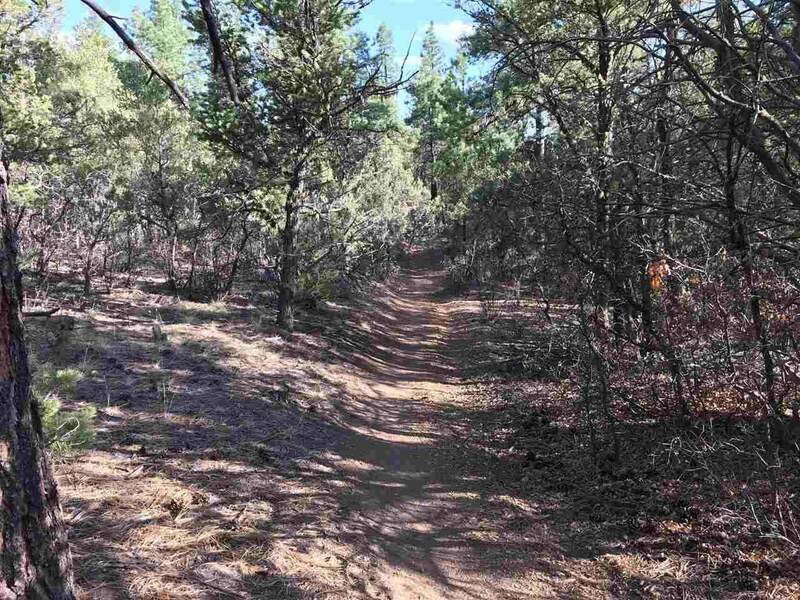 From this location, access out to Taos Ski Valley or the village of Arroyo Seco is straightforward. 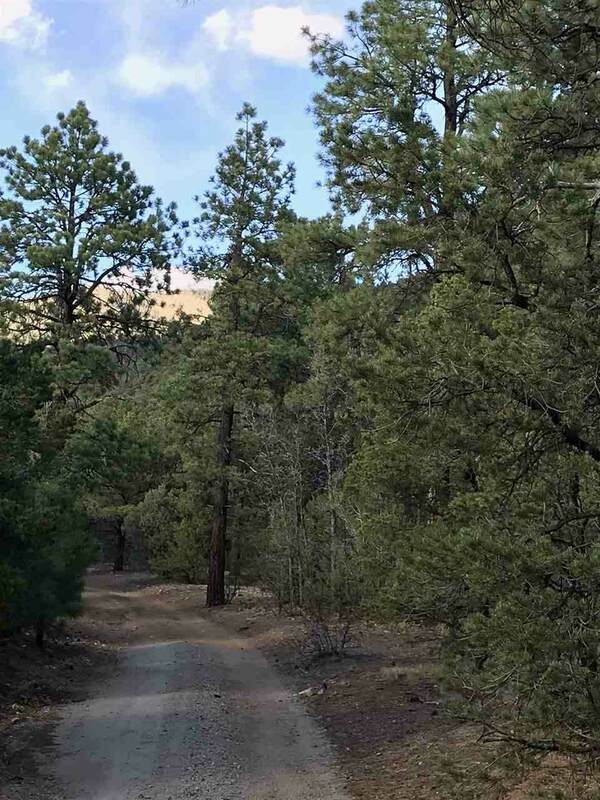 If you are looking for a place to build you home in the mountains, don't miss this one!